Veritas Marketing is the winner of the 2017 Summit Emerging Media Innovator Award for the PrīmXComposite video. 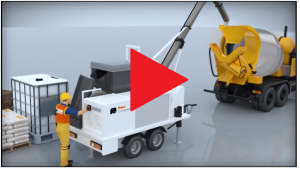 The video provides advantages and features of the PrīmXComposite steel fiber-reinforced, shrink-compensating industrial concrete floor system. 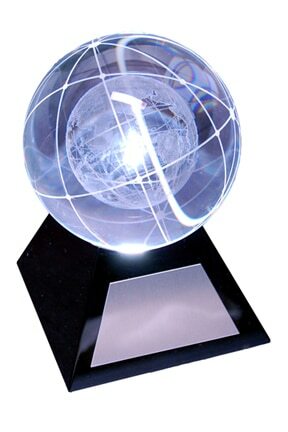 Entries for the Summit Emerging Media award were received from 13 countries. It recognizes marketing and digital agencies that are visionaries, innovators and leaders pushing the bounds of communication on the global stage. The Summit Emerging Media Award (Summit EMA) began in 2007 and evolved through a need to celebrate creativity, innovation and those pushing the bounds of creative excellence in all forms of emerging media.